In November on Black Friday Sedona Lace had an amazing 50% off store wide sale. Unfortunately, unbeknownst to them they ended up getting probably 100 times their regular orders and ended up running out of pretty much their entire brush. It was an extremely frustrating ordeal, people who ordered early weren't getting their orders and people who ordered late were getting their's, all in all it was not handled very well in my opinion. However, Sedona Lace did honor their sale price for those of us whose orders got cancelled due to stock running out and not knowing how soon it would be in. 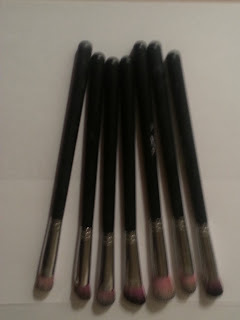 Well, the brush set's finally came in at the end of January, and while I was frustrated with the whole ordeal I decided I wasn't going to deny myself new brushes! So I ordered the seven piece synthetic midnight set, two different types of blending brushes and a crease brush. Once that order went through I received my shipment very fast! So I do highly recommend them at non-sale times. ;-) I do also think they learned a lot from the Black Friday sale for next year. Some people might write them off completely because of the whole ordeal, but seeing as they are a new company I know we all sometimes make mistakes! And as long as you honor your customer and fix your mistakes I will give you a second chance. 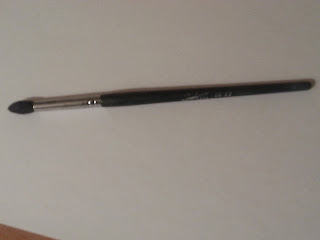 And I am glad I did because I LOVE these brushes. 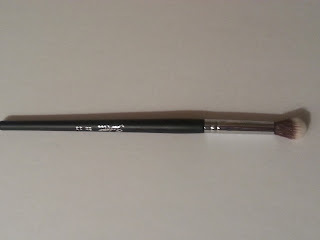 Blending Brush- Now I thought this would be my favorite, and I do like it a lot, but the crease brush stole that spot. This is a great blender though, it's a little stiffer I think than say Sigma or MAC, but I think just as good. 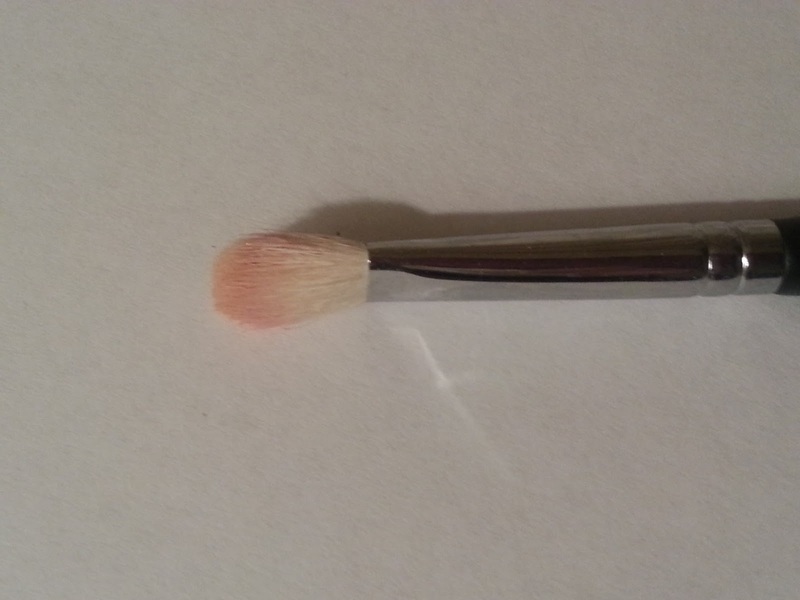 Does a great job blending outer edges of the crease and in between colors. I snagged two of them. 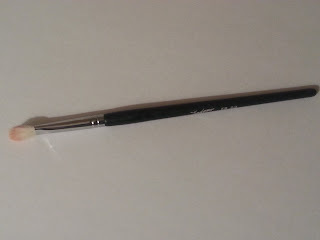 Crease Brush- My FAVORITE by far, It is a rounded brush that comes to a tapered point at the end. 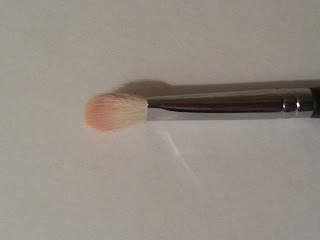 Now, I don't have huge eyes or a ton of eye space, so sometimes I find brushes just too big for what I want to do, which is why I love this brush, it gets right into the crease and deposits color right where I want it. Great for doing cut creases. I think I bought two or three of these I just loved the first one so much, and the brush hairs are just stiff enough to keep their shape, but they are soft on the eye. The only problem I have seen with these is some don't seem *quite* as pointed as other. Synthetic Blending Brush- I haven't had the chance to use this one as much. 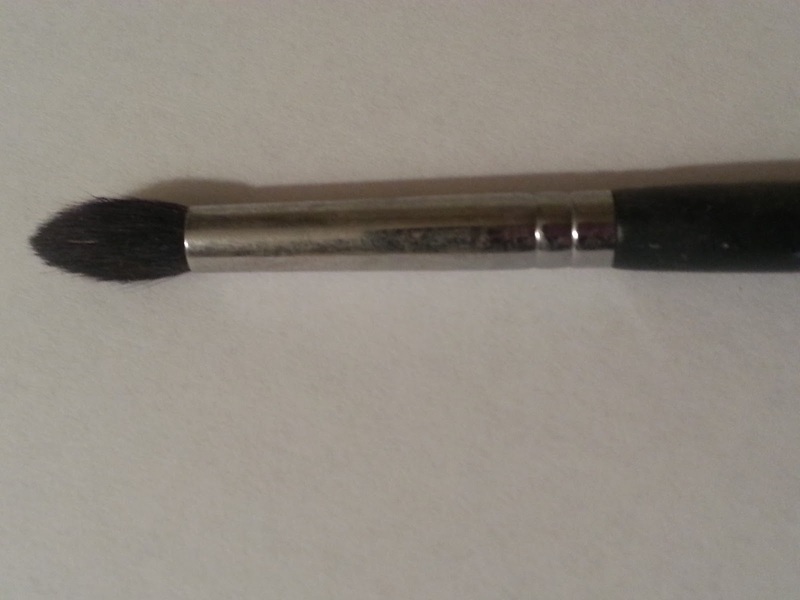 It's a bit bigger than a regular blending brush, the bristles are soft and I can see using this when you're trying to blend things out, a bit softer or up into the brow bone. 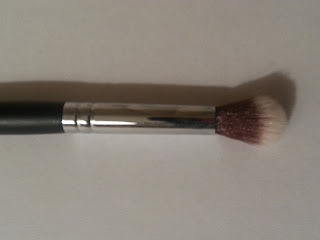 The size and shape remind me a bit of my Sigma E40 tapered blending brush, which is softer and fluffier than a regular blending brush. 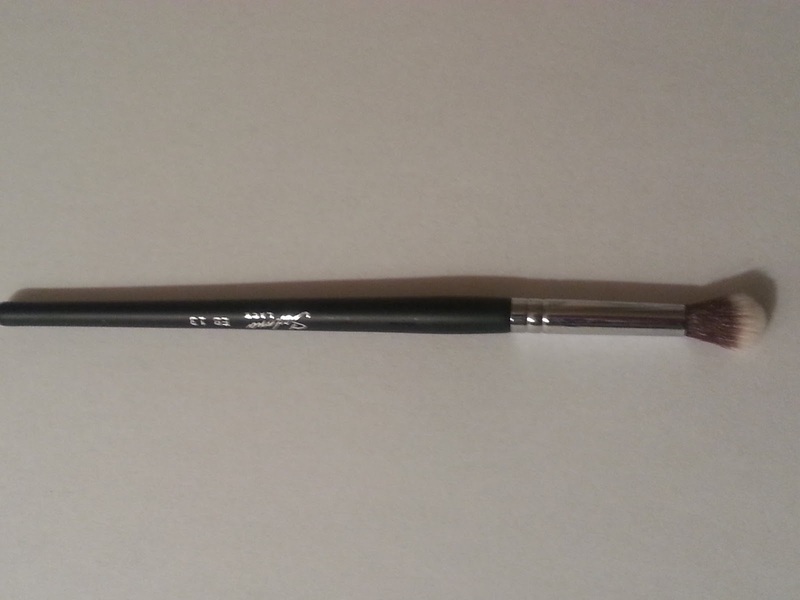 Overall, I definitely recommend checking out Sedona Lace for their brushes, as well, they also sell the standard eyeshadow palettes, such as the 120's, gel eyeliners and other cosmetics. 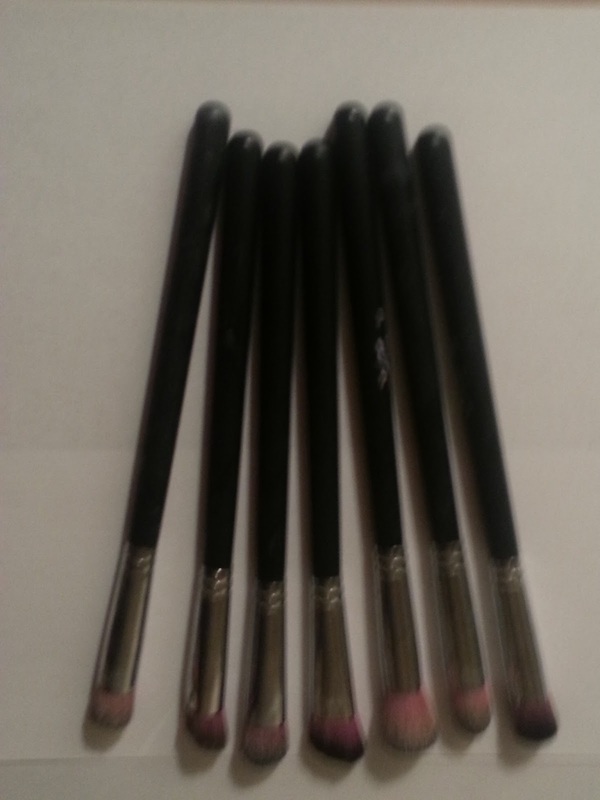 Their complete Vortex Brush set has gotten a lot of great reviews so if you are looking for a starter set giving you a range of brushes I would definitely recommend checking them out. The pricing is quite good for the quality. I'm not going to necessarily compare them to MAC or even Sigma, because they are different, but I definitely reach for them just as much if not more than my more expensive brushes. 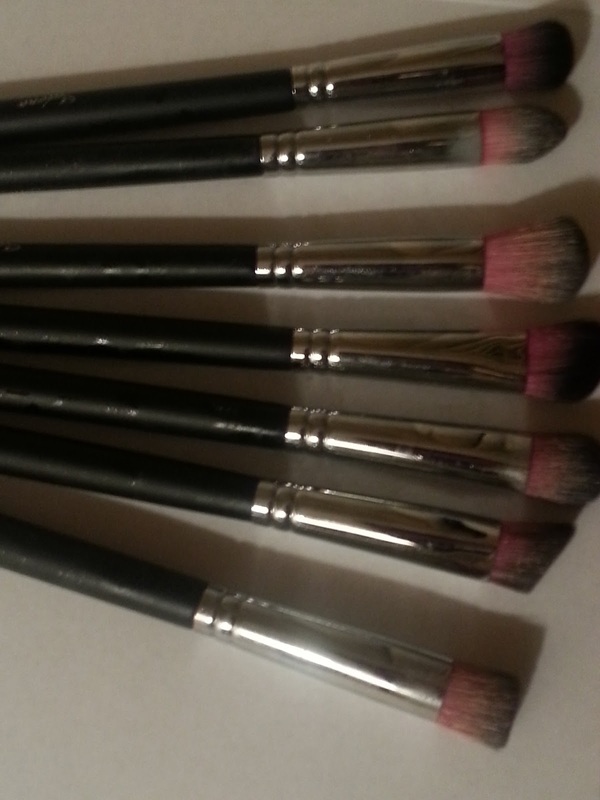 I will update more after I have washed them a bit...which, speaking of washing, I will be washing my brushes next and reviewing my Enkore Brush Soap next! I actually can't wait to wash my brushes, it smells HEAVENLY!! 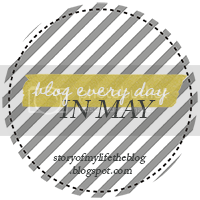 Thanks for reading and Remember to Stay Beautifully You!